Come check out this beautiful piece of property nestled at the end of the cul de sac of the well established subdivision of Country Ridge. 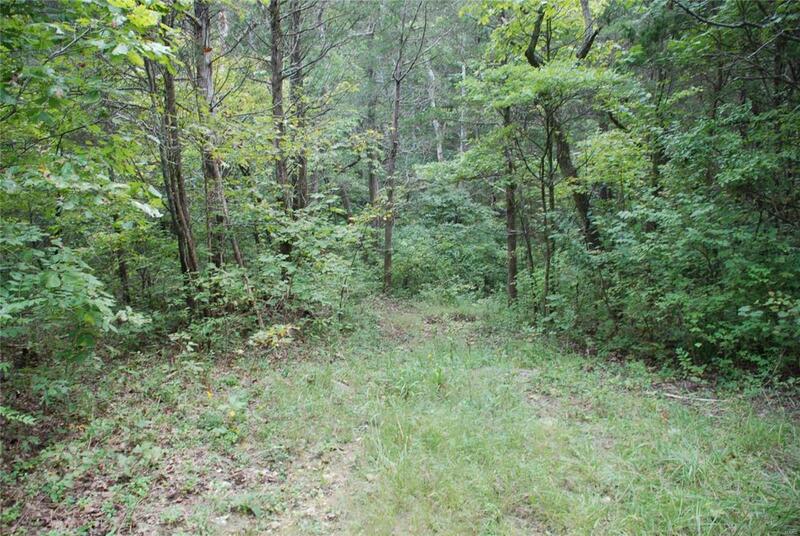 9+ acres that you can build your dream home on. A rare find. Utilities available for hook up! Plenty of land to enjoy nature walks and adventuring on. Enjoy the feel of having your own private property but minutes from shopping.